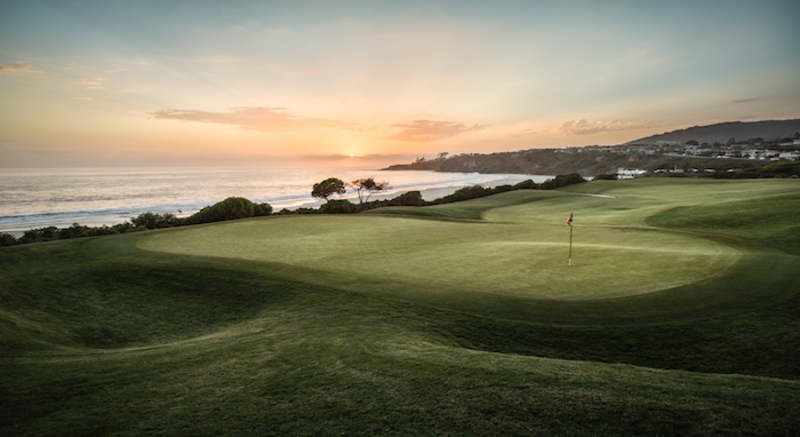 Few golf experiences can match the blend of stunning natural beauty and variety of challenges presented at Monarch Beach Golf Links. Here, along the dramatic bluffs of Southern California, master architect, Robert Trent Jones, Jr., has fashioned an intriguing layout in the Scottish links tradition on one of the select few oceanfront golf courses in California. Commanding sweeping views to the sea, this par-70 championship course offers an unending variety of play. 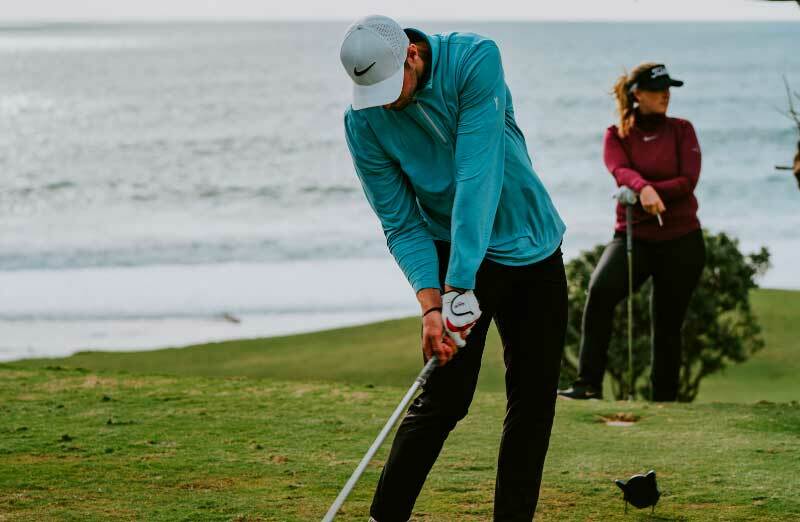 Guests at Monarch Beach Golf Links are members for a day. They are enchanted by the perfect golf experience provided by a Troon Golf Facility. The friendly, professional staff and impeccable grounds welcome guests and set the tone for the day. Each Troon Golf Staff member is attentive to the needs of members and guests as they find their way to the cart area and practice area. Guests are assured of a special day. All outside pressures and thoughts are pushed aside for the moment as the Troon Golf Experience takes over and puts them at ease. Golfers living in the 949 area code can enjoy a quick 9 holes at Monarch Beach for $59!!! Don't live in the 949 area code??? Enjoy a $69 rate!!! Take advantage of "DROP-IN" Resort Golf Experience!